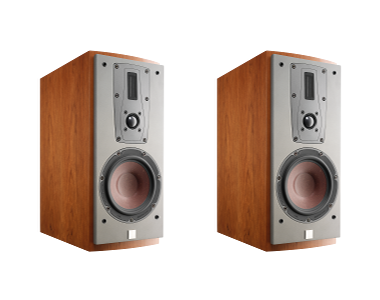 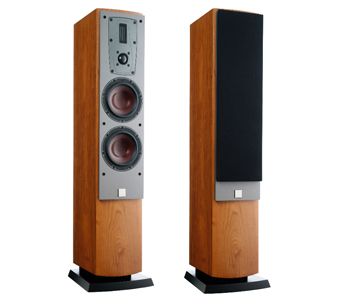 Since 1983 DALI - Danish Audiophile Loudspeaker Industries - has designed, developed and produced hi-fi loudspeakers with one goal only. 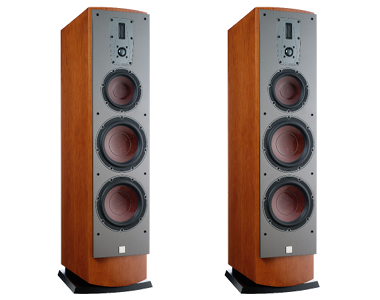 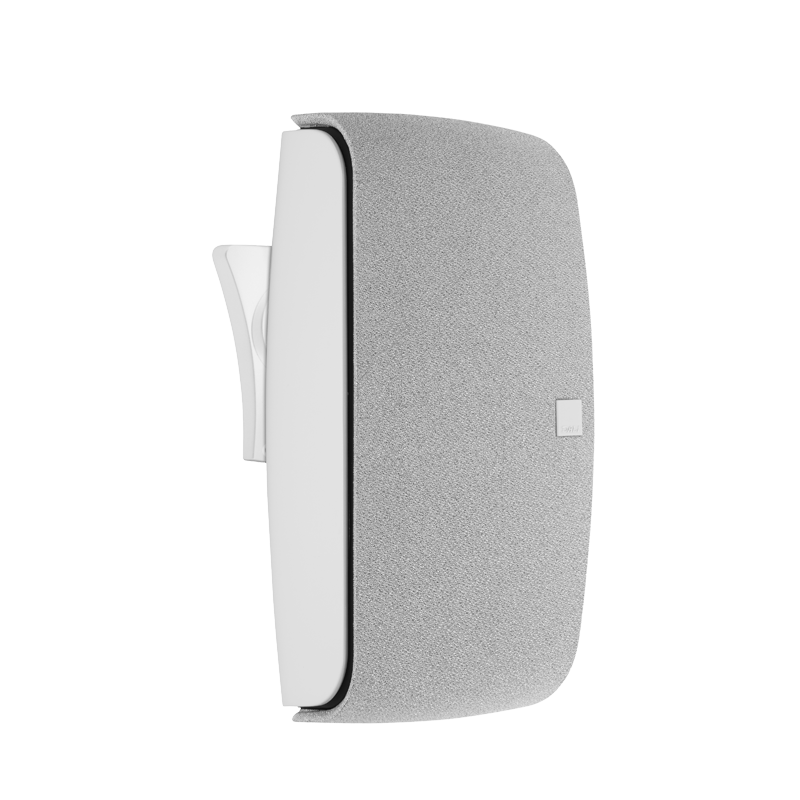 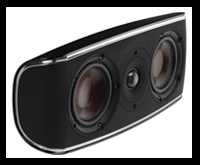 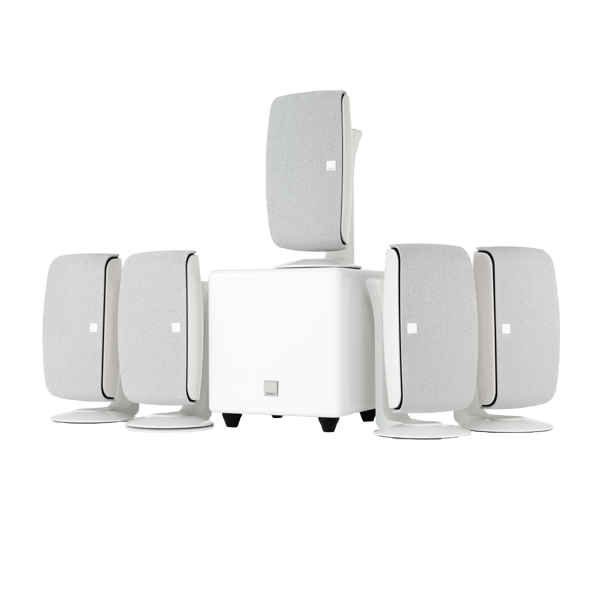 To fulfill our vision of how loudspeakers should sound, look and feel. 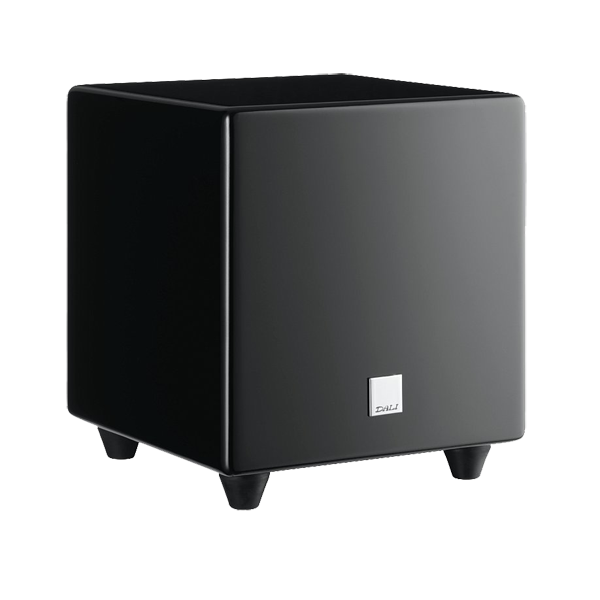 At DALI we are driven by raw enthusiasm and optimism on a never-ending journey to satisfy our audiophile ideas of what good loudspeakers are. 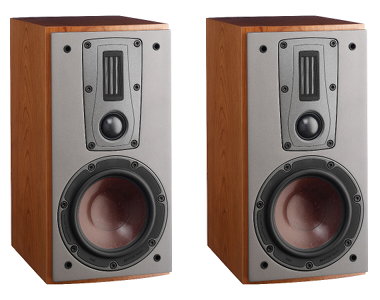 When we write "In Admiration Of Music" it is much more than a nice sounding motto. 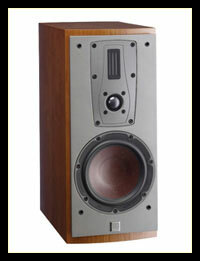 It is the very foundation on which we develop and produce speakers. 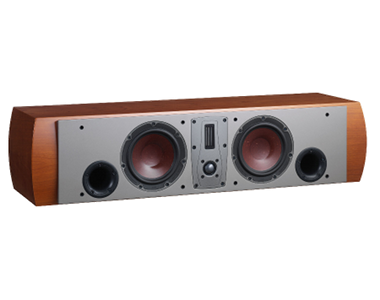 We love music, we love sound, which is why we strive for the ultimate in sound reproduction in every DALI product. 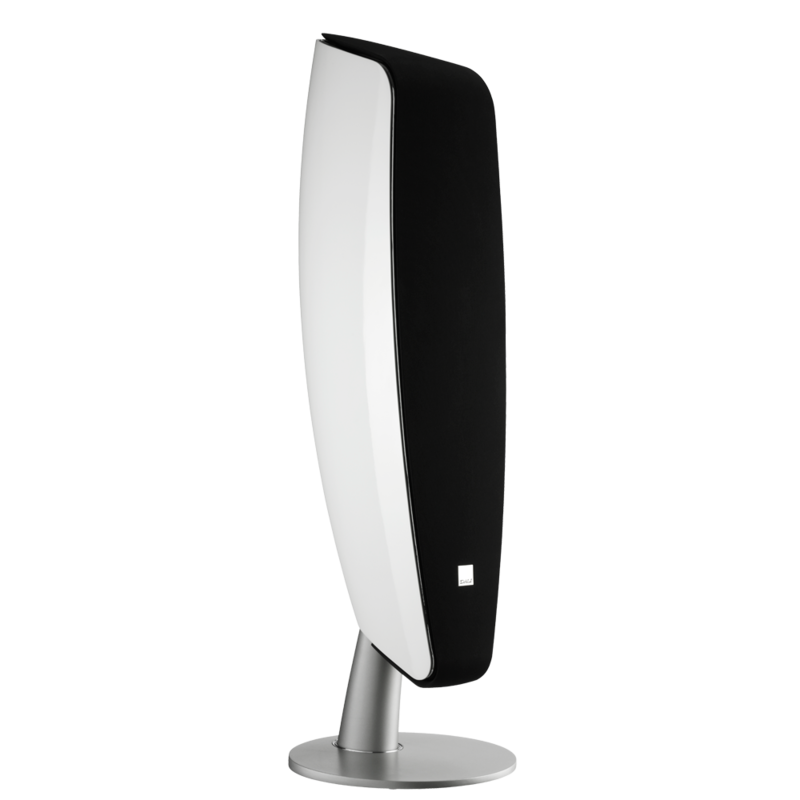 We know that we have reached our goal - so will you when you listen to our loudspeakers.